North Norfolk Coast shopping that's not on the high street from local producers & artisans. Dalegate Market will host Norfolk Creations Craft Group, Norfolk Creations Craft Group, Norfolk Creations Craft Group & Norfolk Creations Craft Group in the beach huts this week. Christmas Pop Up Shops at Dalegate Market - North Norfolk Coast shopping that's not on the high street from local producers & artisans. 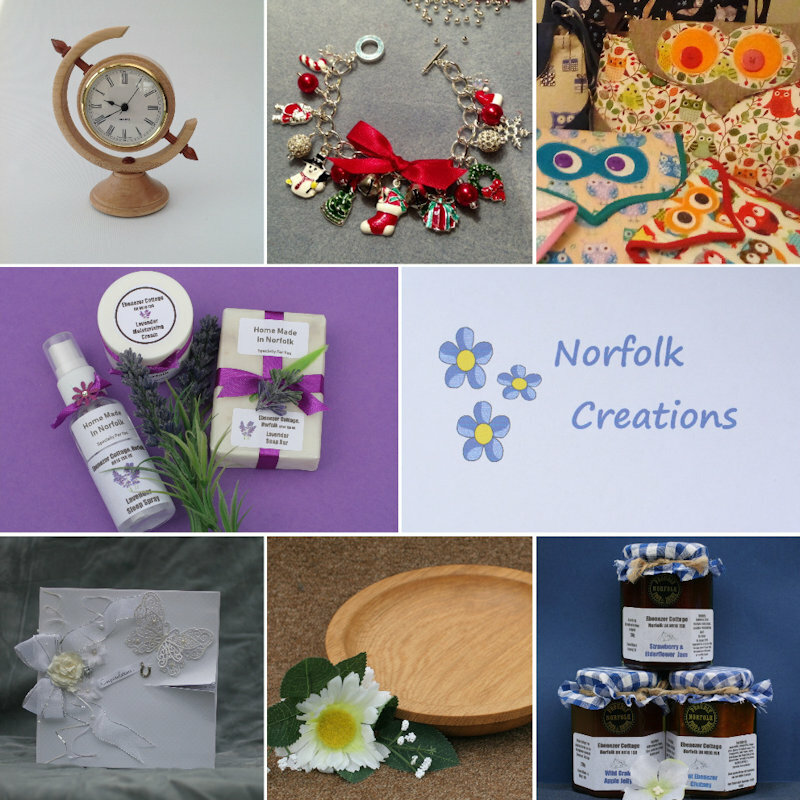 Dalegate Market will host Norfolk Creations Craft Group, Norfolk Creations Craft Group, Norfolk Creations Craft Group & Norfolk Creations Craft Group in the beach huts this week.